As this area continues to grow, more new neighborhoods are being built as well. Close to Brentwood and a short drive from Nashville, these new homes are an excellent choice for Nashville commuters looking to live outside the city. 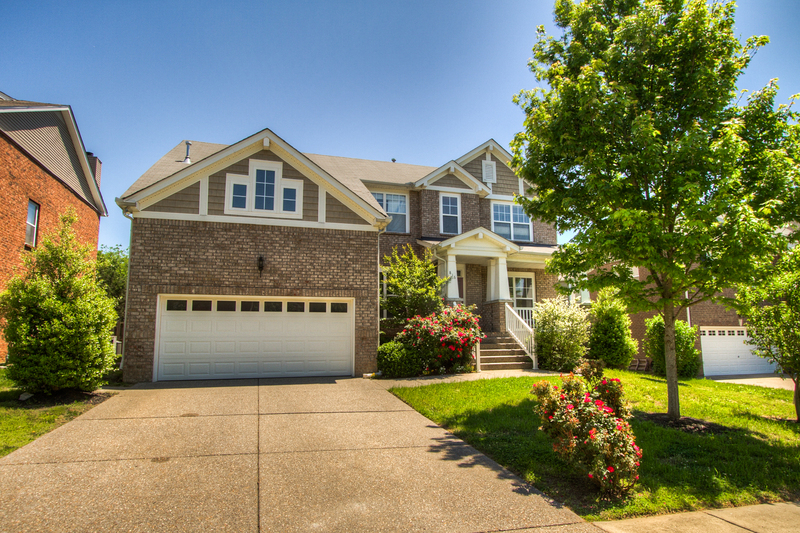 This Tennessee community is ready for new developments and new residents and is definitely an area to watch.